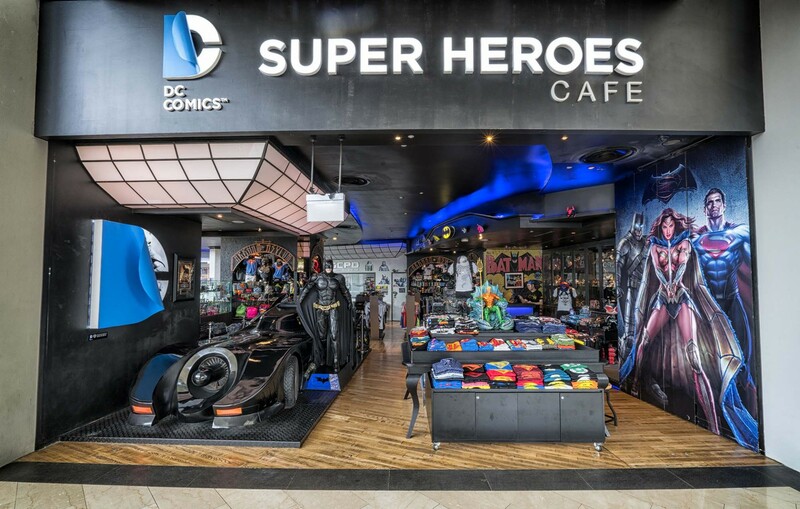 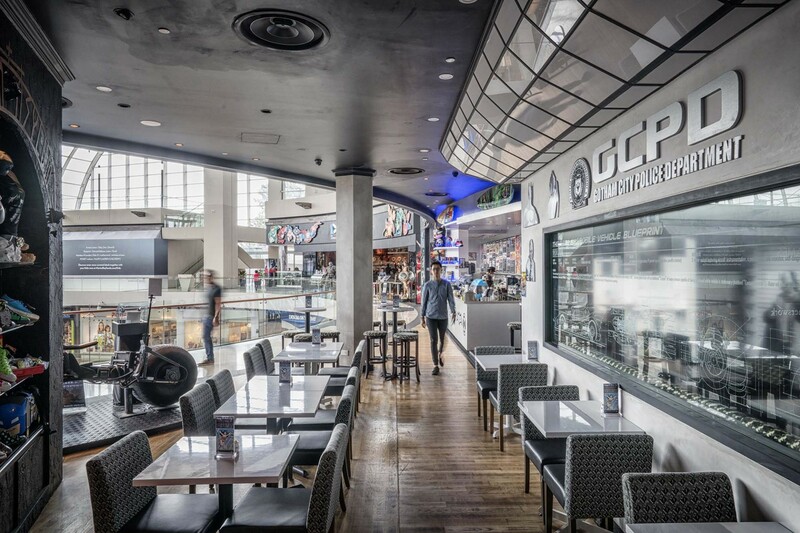 The World’s first DC Comics Super Heroes café that has a restaurant, café and retail integrated on the same space platform. 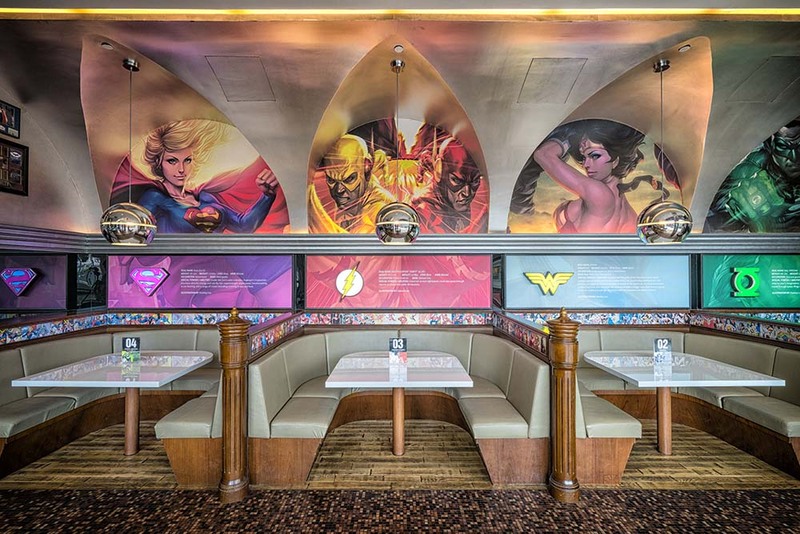 Designed in collaboration with DC Comics on an extremely tight budget. 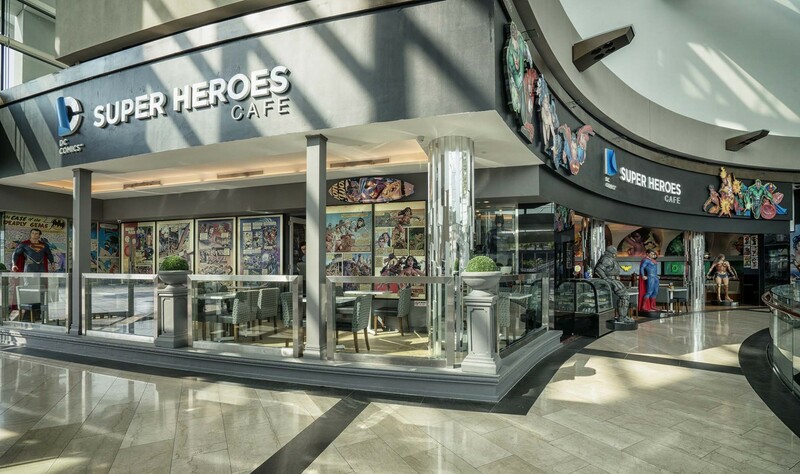 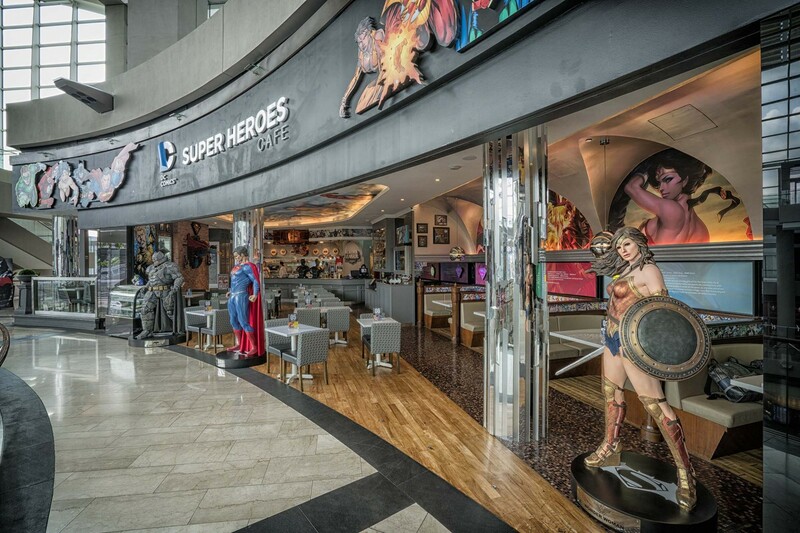 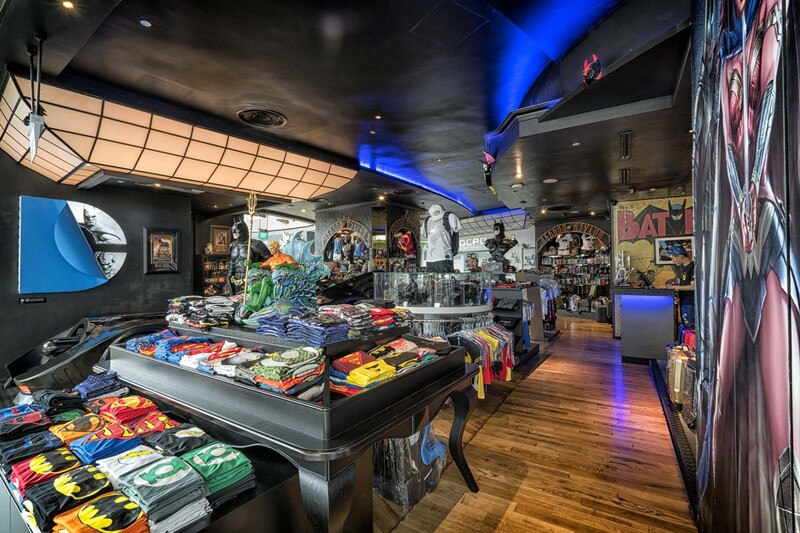 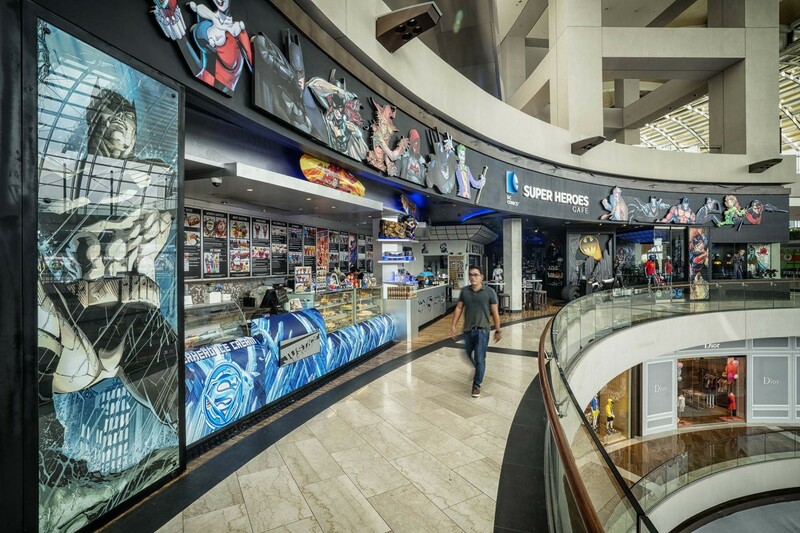 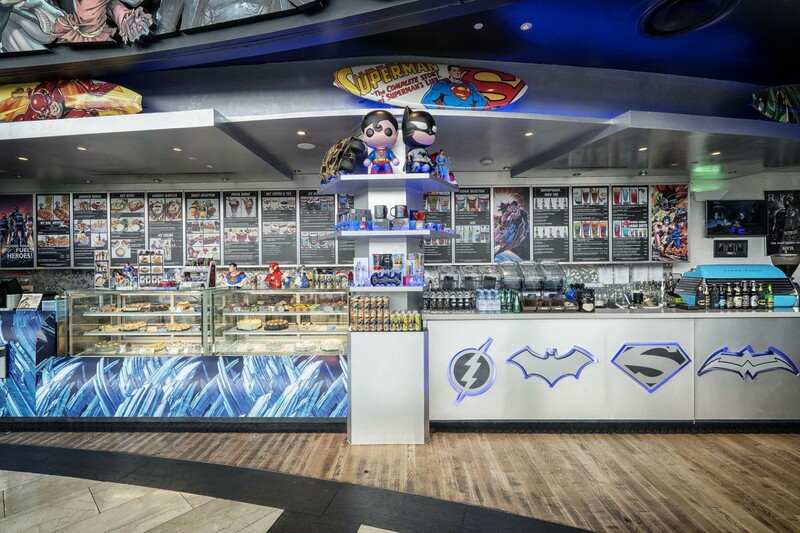 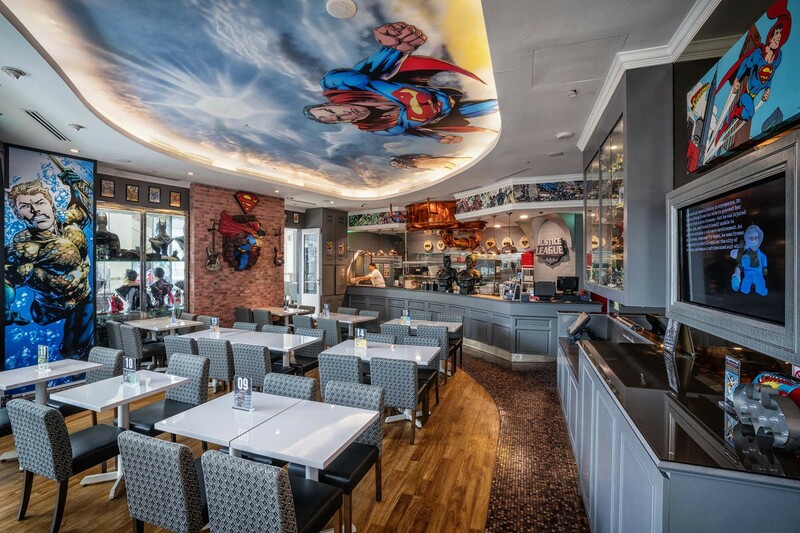 An immersive café-retail experience home to the DC Comics universe. 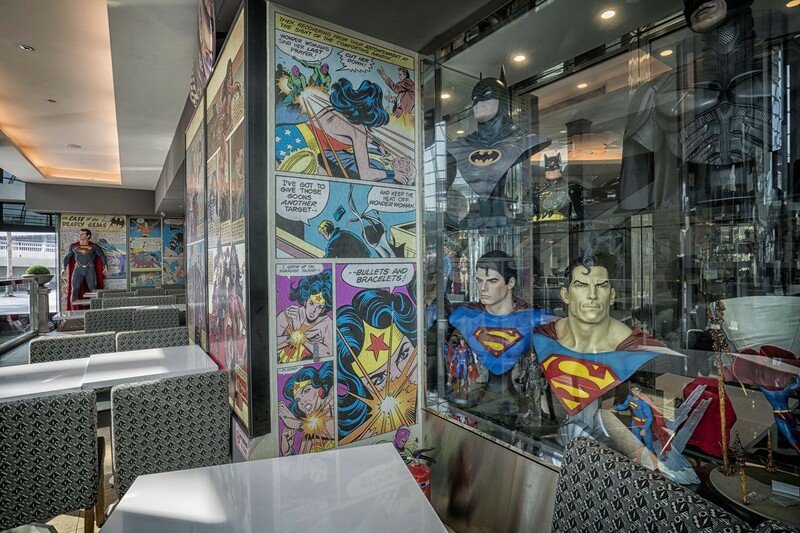 Carefully crafted interior with a balance between the visual graphics and superhero theme food and drinks.